A drag-and-drop file converter for your menubar. 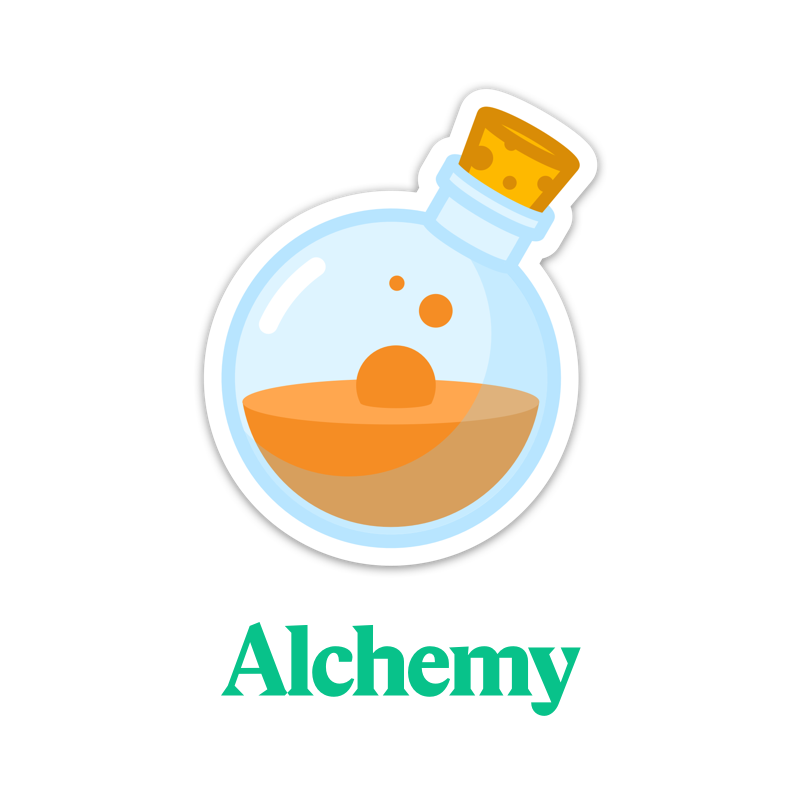 Alchemy is an open-source file converter (built on Electron and React). It also supports operations like merging files together into a pdf. We hope to support more operations and file types soon! Visit dawnlabs.io/alchemy/ or read our post to learn more. Simply open the app by clicking on the menubar icon, or by hitting ⌘-⇧-8. Then just drag your image files into the application and select any options. Finally, click the convert/merge to seamlessly convert them into a variety of formats, or merge them into a pdf or gif. You can also hold ⇧ while dropping to merge the files into a pdf immediately. We haven&apos;t tested Alchemy on Linux yet, but if you&apos;re feeling adventurous go right ahead and create a build for your platform of choice. Finally, submit a pull request with your changes!